The Philippines is an archipelago of 7,107 islands with a land area of 300,000 sq. kilometers. Owing to its numerous islands, the country has an irregular coastline that stretches 334,539 kilometers. It is surrounded by the Pacific Ocean on the east, the South China Sea on the north and the west and the Celebes Sea on the south. The islands' rugged coastlines provide several bays and inlets listed below. Note: Coordinates are sortable by latitude. 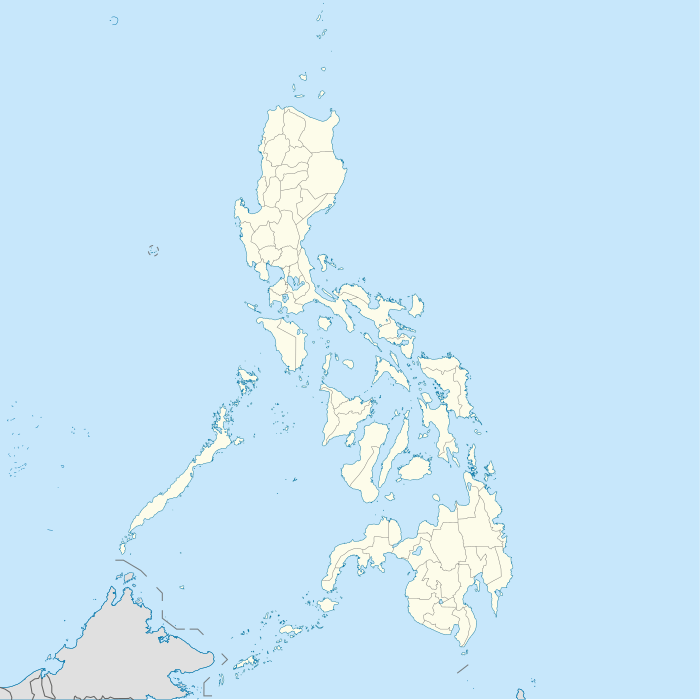 Wikimedia Commons has media related to Bays of the Philippines. This page was last edited on 5 March 2016, at 23:45 (UTC).